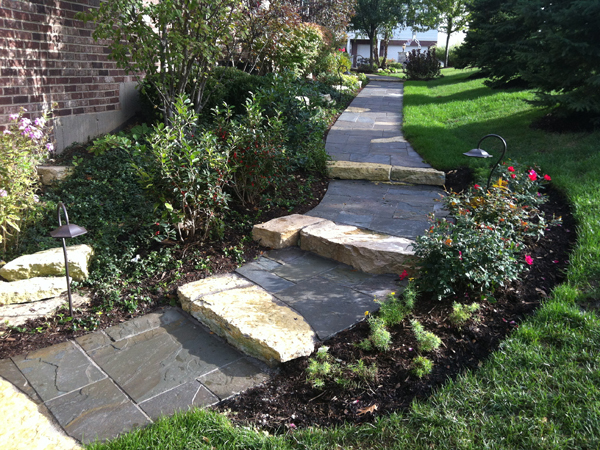 At Conrades Landscape Design we specialize in creating fabulous outdoor living spaces and landscapes, and we can implement just about anything you can dream of. 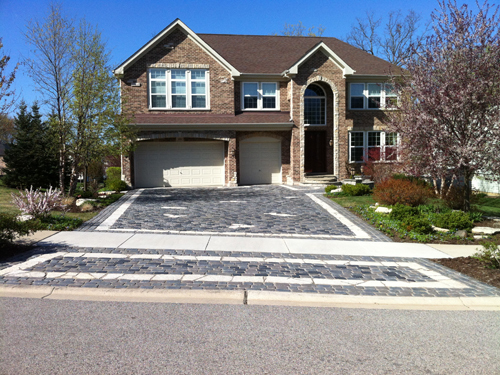 Whether you are looking for a simple decorative brick paver patio, a natural stone walkway, or the most extravagant backyard makeover, we have the talent and hardscape design expertise to make your dream a reality. 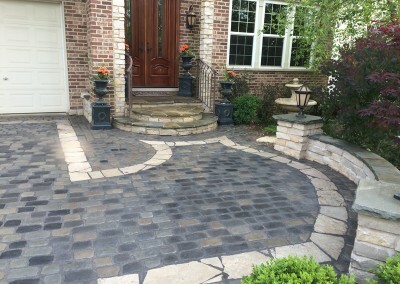 We’ve learned what works and what doesn’t, what the best application methods are, and what you can reasonably expect out of the durability of the finished product. 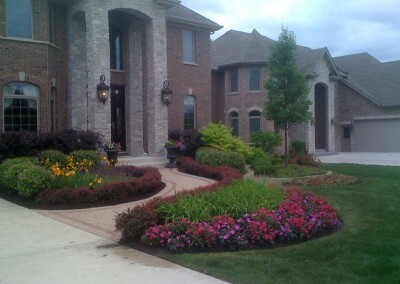 For this reason, we are well suited to manage your outdoor living space and landscape project from start to finish. 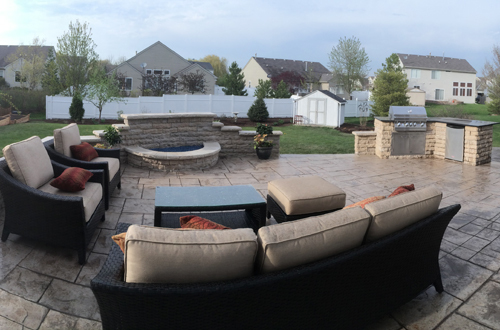 View our outdoor living gallery. Having an outdoor kitchen gives you the opportunity to spend more time enjoying your yard. 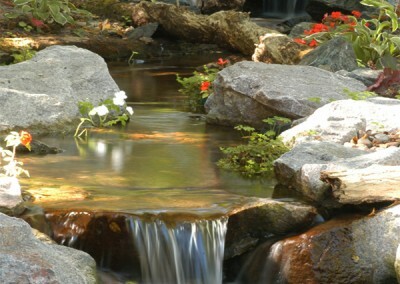 The possibilities are endless and completely based on your needs. Regardless of what options you choose, outdoor kitchens have become one of the hottest items in home improvement. 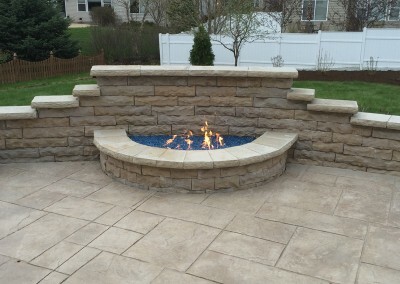 The most popular choice for outdoor cooking is typically a BBQ grill, but there are other outdoor cooking options such as an outdoor fireplace, or even a brick or stone pizza oven. Like an indoor kitchen, your outdoor version might include counter tops to prepare your meal. For the counter top in your outdoor kitchen two options are brick or stone. The counter space can also be used to eat on. 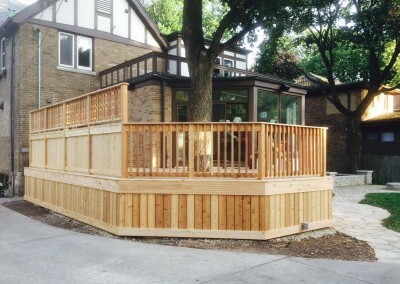 Shelter your outdoor kitchen from the elements by incorporating a pergola into your design. Add a refrigerator or wine cooler to keep your favorite beverages cold. Add storage cabinets to your outdoor kitchen. Consider the proper flooring. 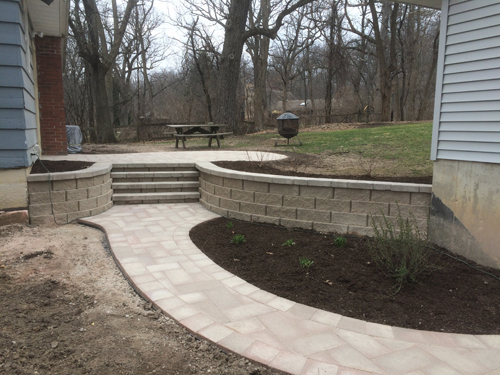 A paver patio would be the perfect foundation for your outdoor kitchen. 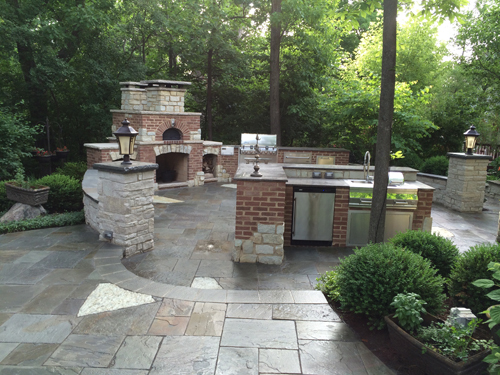 View our outdoor kitchen gallery. 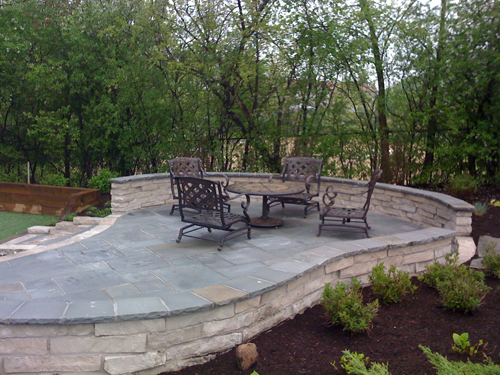 Contact us today for a FREE CONSULTATION to discuss your outdoor living space project.